Do you have tattoos or are you too scared to get one? Whichever it is, get ready for permanent laughs! 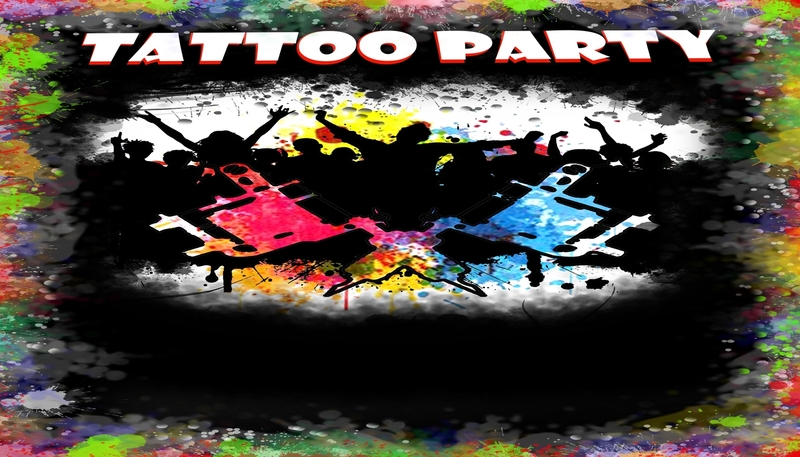 This unique show consists of comedy sketches, stand up comedians, live music, dancing, and improvisation based on the world of tattoos. The first-ever comedy show hosted by a tattoo artist and friends. Who knows you just might even leave with a tattoo of your own… Buzz-Buzz.